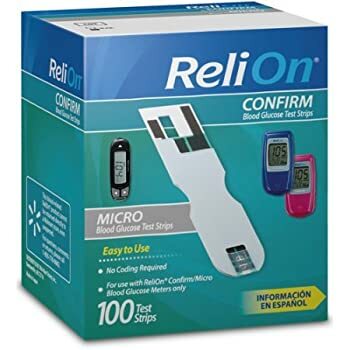 Review of the FreeStyle Lite� and FreeStyle Freedom Lite� Blood Glucose Monitoring System. Posted: April, 2012. 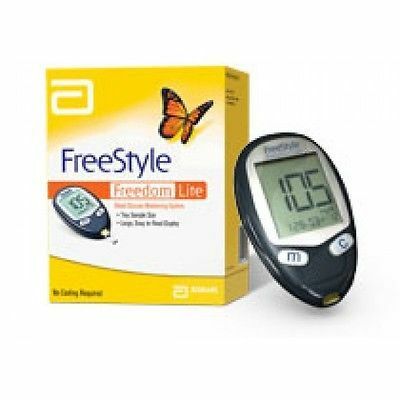 Overview The FreeStyle series of blood glucose meters from Abbott are essentially the same meter with a few distinct differences.